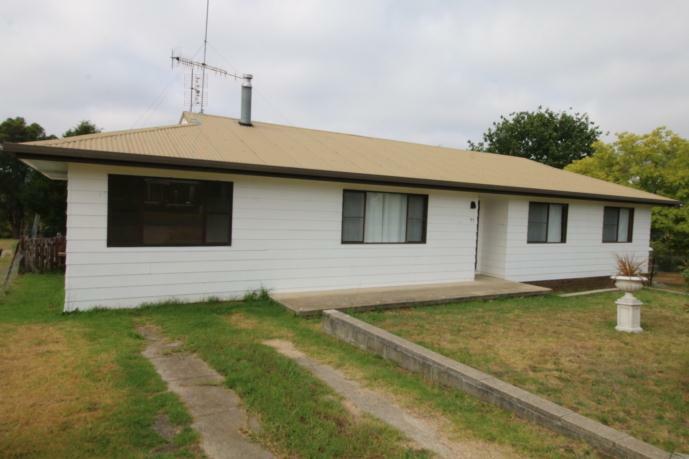 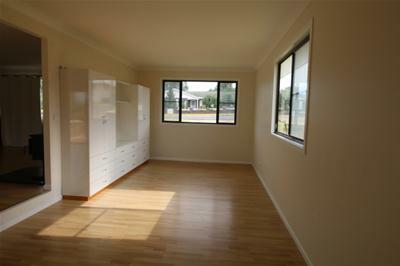 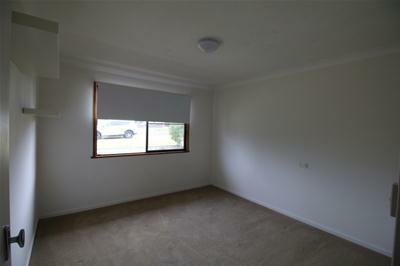 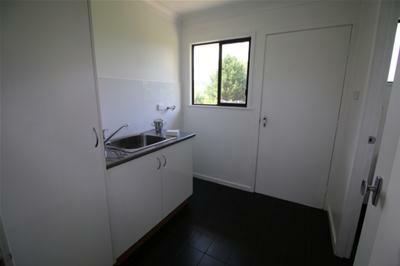 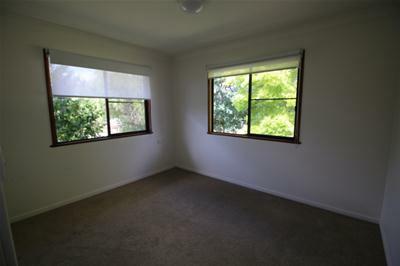 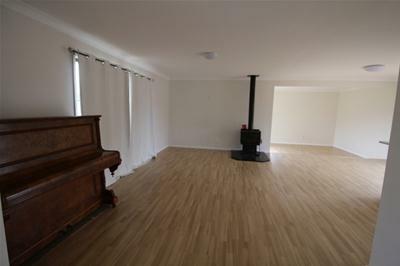 This three bedroom weatherboard features open plan living and dining room with combustion heater. 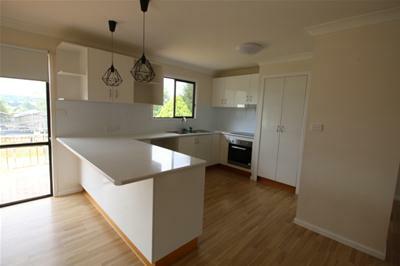 Large family room, kitchen with electric wall oven and cook top. 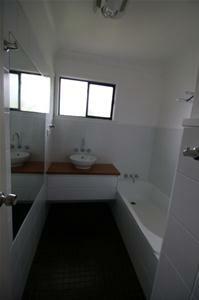 Bathroom room with separate bath and shower. 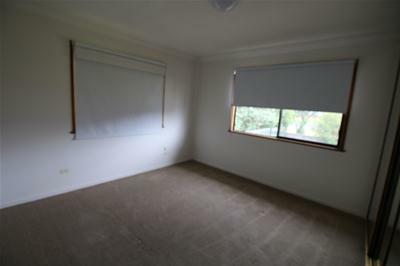 Fully fenced yard with established trees and garden shed.